Eva Angelina Inspirations – From Ashes to Life. Living in Faith. Get Inspired. There is HOPE! Something I did not ask for, nor something that I planed for. 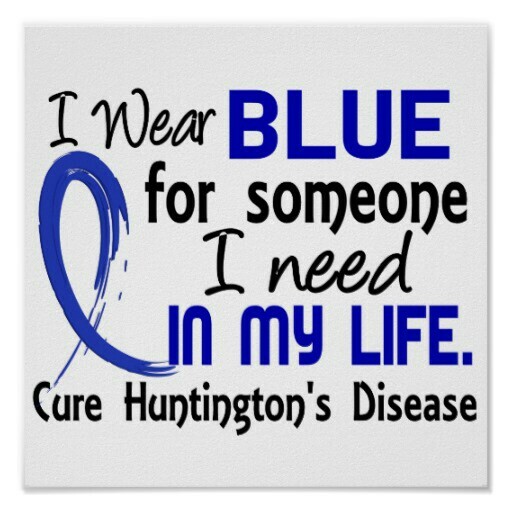 I am now facing a deadly disease that now haunts my family, Huntington's disease. "It has been called the cruelest disease known to man." I would have to agree. But I have HOPE. So when was the first day I heard about HD?